, and fight plenty of fires. 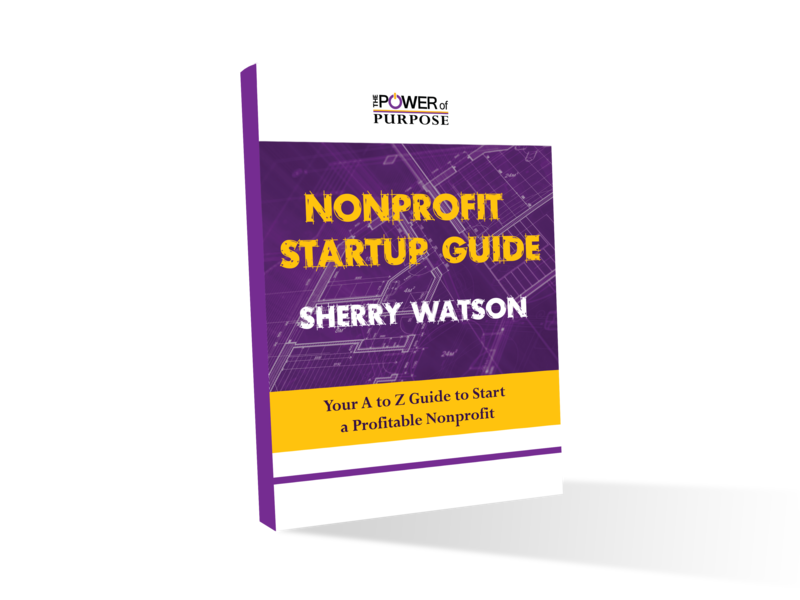 The secret to sanely, and successfully, launching and leading your new nonprofit organization lies in your problem-solving and leadership skills. For every problem you face, determining the right solution for your NPO is crucial. These five books will help you develop your skills and find solutions that are right for you. Written more than 30 years ago, The Effective Executive remains a seminal work in time management, setting priorities and effective decision-making. Many management experts consider Drucker, author of more than 25 books, the leading management thinker—ever. Modern corporate structure still reflects Drucker’s influence on corporate management. The book’s take-away, self-management, will be invaluable as you face the challenges ahead. If, as Drucker believed, leadership is a learned skill, this workbook will reinforce the lessons learned in The Effective Executive. Bennis and Goldsmith have addressed six leadership competencies with activities and questions designed to reinforce your self-understanding, your ability to share your vision and lead others to achieve your goals. In their original work (2007), the authors examined 12 highly successful nonprofits using strict research methodology to arrive at six unlikely practices, common to all of them, that account for the NPOs’ high-level impact. In this updated edition (2012), the authors examine the economic changes wrought by the global recession and their effects on the nonprofit landscape. They also discuss how to apply the original practices to local and small organizations. Their update on the original 12 NPOs reaffirms the validity of the authors’ six principles. Creativity—your creativity—has led you to found a nonprofit. In his book, Csikszentmihalyi shares the results of his systematic interviews with 91 creative people from all walks of modern life in an effort to explain the creative process. Founding, nurturing and leading a nonprofit organization to achieve your vision and goals will often require nonlinear, illogical problem-solving skills. This book will help you understand how you arrive at your Eureka! moment. Successful nonprofits make social media engagement a high priority for more than raising money. Social media will help you engage supporters, raise awareness and keep your donors motivated. Kanter’s Beth’s Blog is one of the top-rated blogs for social media networking and marketing. In this book, she and Fine share their collective experience as social media consultants so you don’t have to reinvent the wheel. There are many fine books on nonprofit management; these five are a sound start to your library. If you’re following the five best nonprofit blogs we recommended, you’ll soon add to your collection.